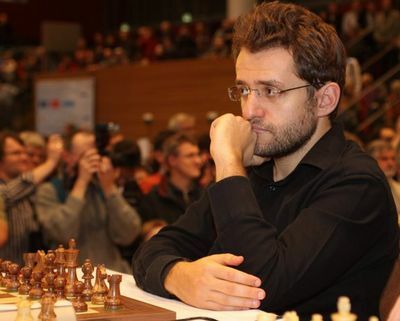 As Chessdom has already informed, the contracts for Topalov – Kamsky match have been signed during the second half of the Dresden Chess Olympiad. 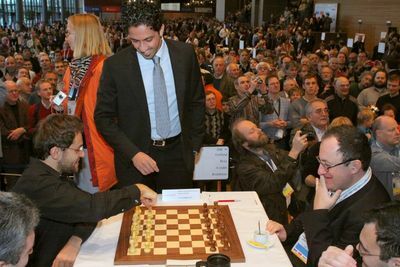 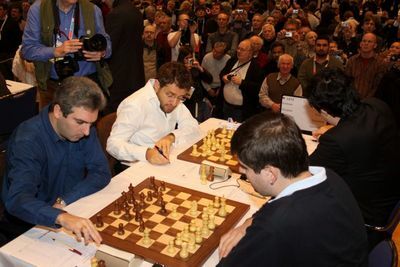 The negotiations for a host city date back to the 2007 World Chess Cup and the Tallinn reunion and finished with the final signature that you can see on the photo below. 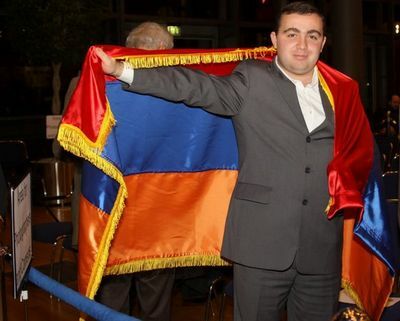 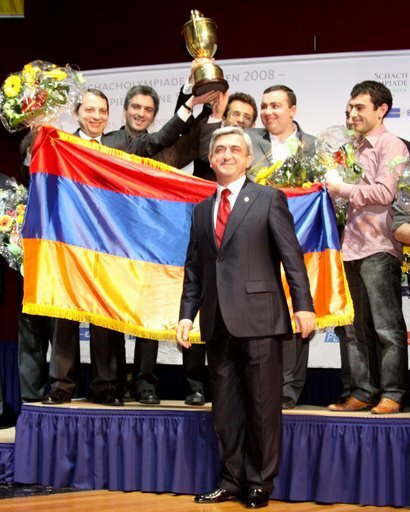 The team of Armenia have won the Chess Olympiad in Dresden! 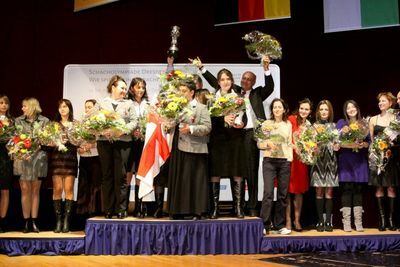 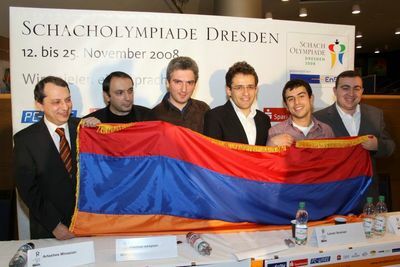 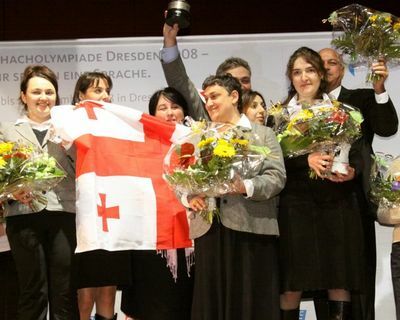 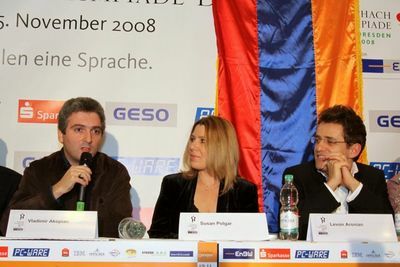 After 11 rounds of fighting games, the team of Armenia successfully defended in Dresden their gold medal from Turin 2006, collecting a total of 19 match points. 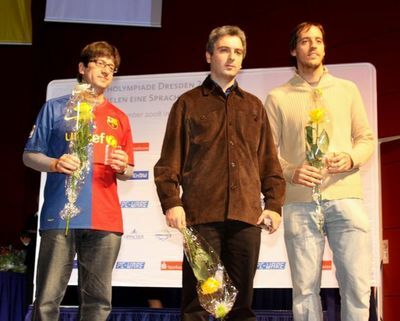 They have collected 31 points from 44 games, with only two individual defeats. 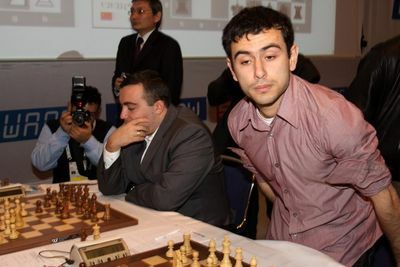 Expect full report about teams performances, board standing, and details later today on Chessdom.com! 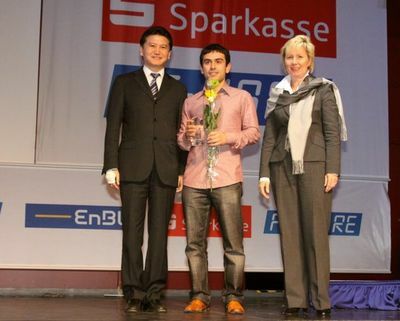 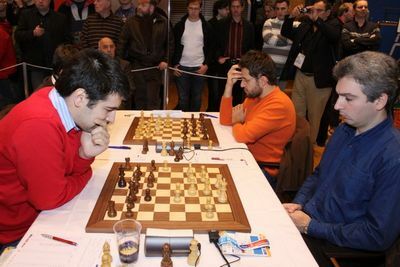 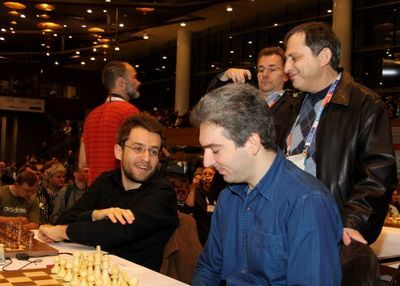 Here are all the results and photos from Armenia’s way to the Chess Olympiad 2008 gold.